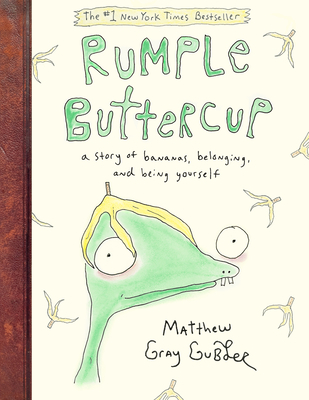 A charming and inspiring story written and illustrated by Criminal Minds actor/director, Matthew Gray Gubler. Rumple Buttercup has five crooked teeth, three strands of hair, green skin, and his left foot is slightly bigger than his right. Join him and Candy Corn Carl (his imaginary friend made of trash) as they learn the joy of individuality as well as the magic of belonging. Matthew Gray Gubler is a storyteller from Las Vegas, Nevada, who directs, paints, writes, acts, and knows magic. He also loves to voice cartoon characters, look for ghosts, and wear soft pajamas.